Whitesales invited a group of merchants, including representatives from roofing supplier Alltype, to visit their head office in Cranleigh, Surrey. 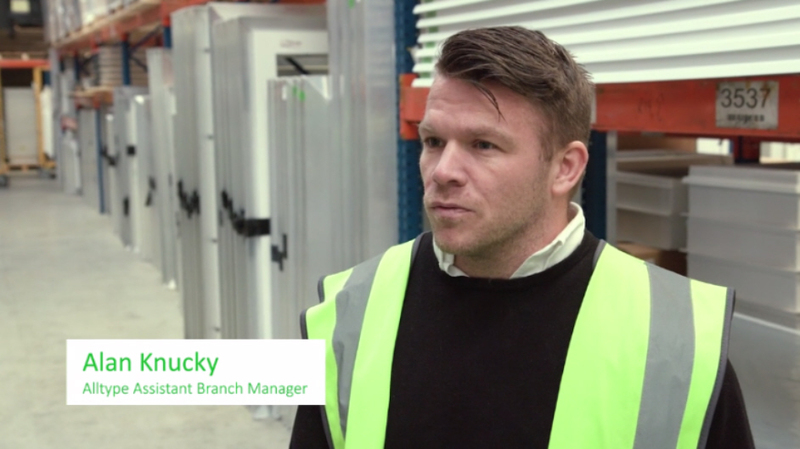 In this two-minute video, the visitors take a tour around the Whitesales operation and see first hand how skylight units are put together, and we hear from Alltype exactly what they think about the benefits of using Whitesales. If you’d like to put some of your customers on-camera to endorse your products or services, give us a call on 01483 813311, and let’s discuss a cost-effective way for making it happen. The video is one of a series we are producing for Whitesales – to showcase their products, services, and projects.